Did you know that dancing can reverse the signs of aging in the brain??? 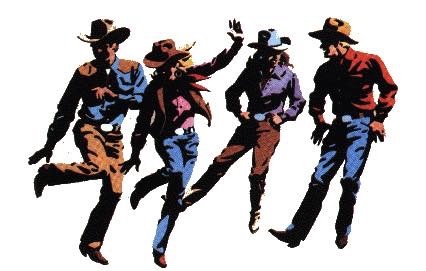 If you want to be younger or feel younger, come join us at our coffee morning for American Line Dance Workshop. It’s on Wednesday 21st March at 10.30am at the Clubhouse (see address and map below). It’s a free event but non-members are requested to register first.